Since the time of ancient Egypt, leeches have been used in medicine to treat nervous system abnormalities, dental problems, skin diseases, and infections. Today, they’re mostly used in plastic surgery and other microsurgery. This is because leeches secrete peptides and proteins that work to prevent blood clots. These secretions are also known as anticoagulants. This keeps blood flowing to wounds to help them heal. 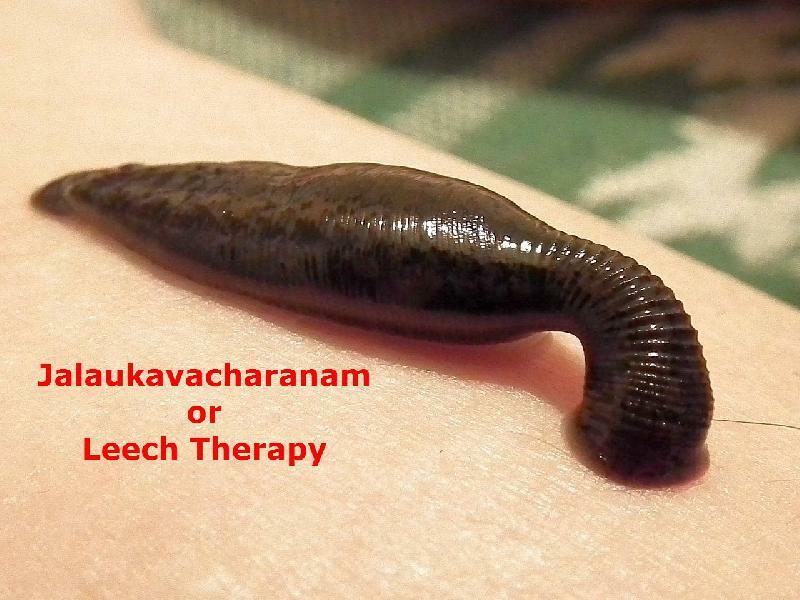 Believe it or not, leech therapy is sometimes the best alternative in treating illnesses, and even surpasses pharmacological treatments. Because of its healing effects to the human body, this traditional method of curing diseases is still thriving today. Currently, leech therapy is seeing a revival due to its simple and inexpensive means of preventing complications.